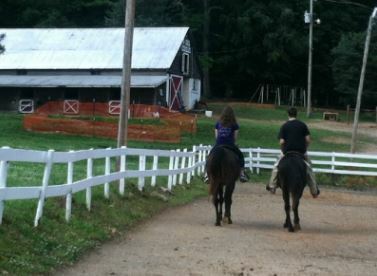 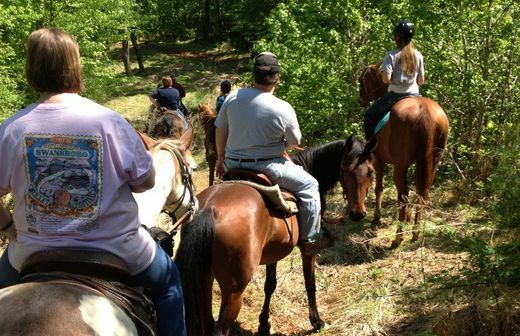 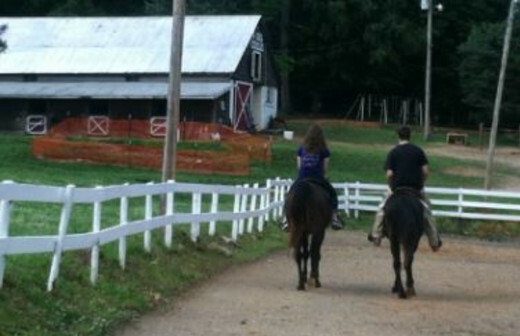 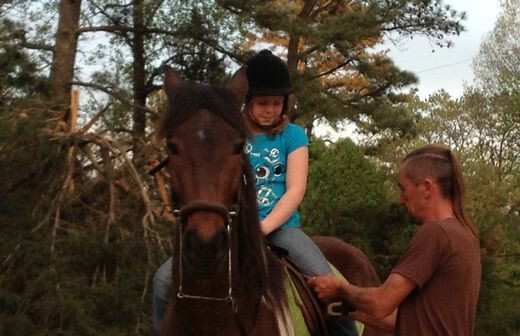 Horse rentals, camps, trail rides, holiday-themed rides, and boarding. 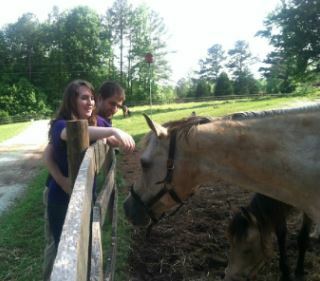 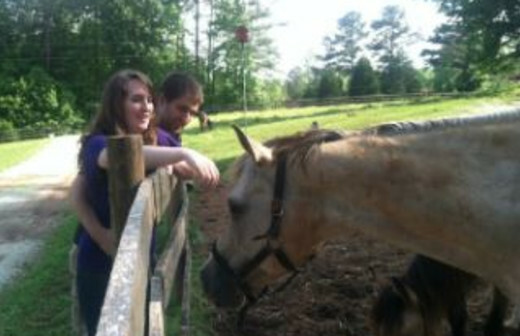 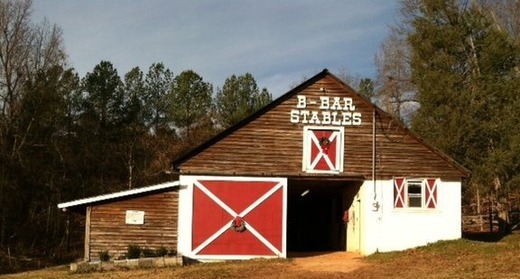 B-Bar Farm & Tack Shop is a community barn, family owned and operated for over 40 years. 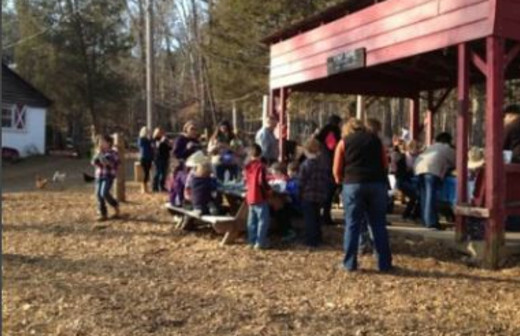 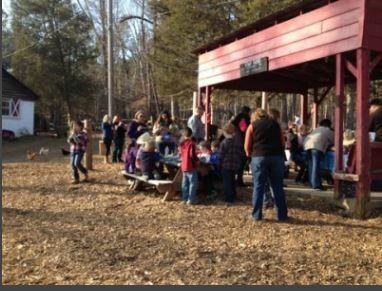 Nestled off the beaten path and just minutes to I-85 it is a great family-friendly experience. 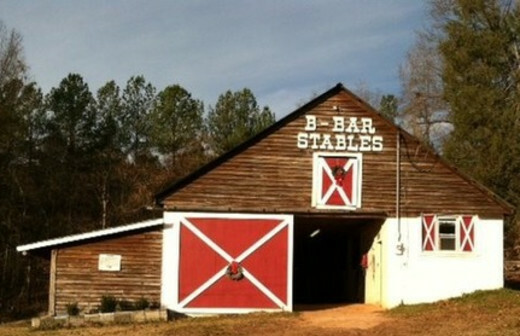 The facility offers a large barn, several pasture areas, a lighted riding ring and on site tack shop for horsemanship supplies. 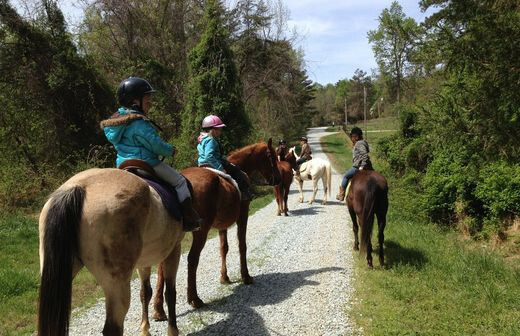 Horses are available for rent (as well as facilities for use by horse owners) with other animals to entertain friends and family as well -- dogs, cats, chickens, and yes, even goats.